Completely Free 2019 Financial Planner Just for YOU…. After the success of my FREE financial planner over the last few years, I thought I’d make an even bigger and better planner to help keep us all on track with our finances in 2018. I shared the first version of this planner a couple of years ago now and even though it was pretty basic, lots of you downloaded it and told me how helpful it was and how motivating you found it to be. The second version was very similar to the version that I’m sharing today and included lots of new pages that you lovely lot asked me to include. Again, I got lots of great feedback about it and I’ve just checked the download analytics for the first time (I had no clue you could even track how many people downloaded it until I went to upload the new version) and I’m so shocked by the sheer number of people who downloaded this. And that’s not only at the end of last year/start of this year when you’d expect people to be super motivated about money – that’s every day since then which is just amazing! Knowing how many people have already downloaded it got me all motivated to put together an updated version for 2019, and that ladies and gentleman is what I’m sharing today. 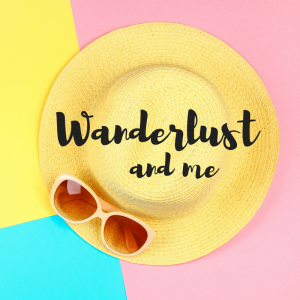 Honestly, I’m so pleased with my 2019 financial planner and I think you’re going to love it too! 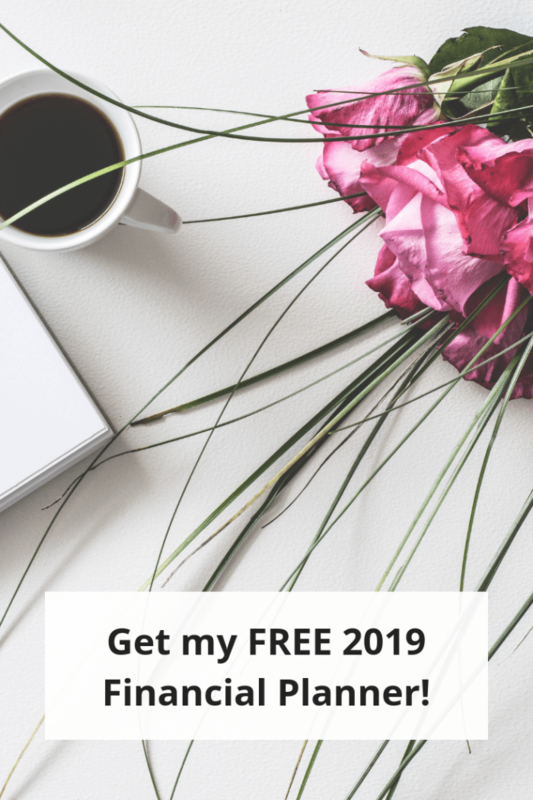 What’s in my 2019 Free Financial Planner? The planner is split out into different sections to make things easier to keep track of and so that you don’t have to print out the whole thing at once if you don’t want to. 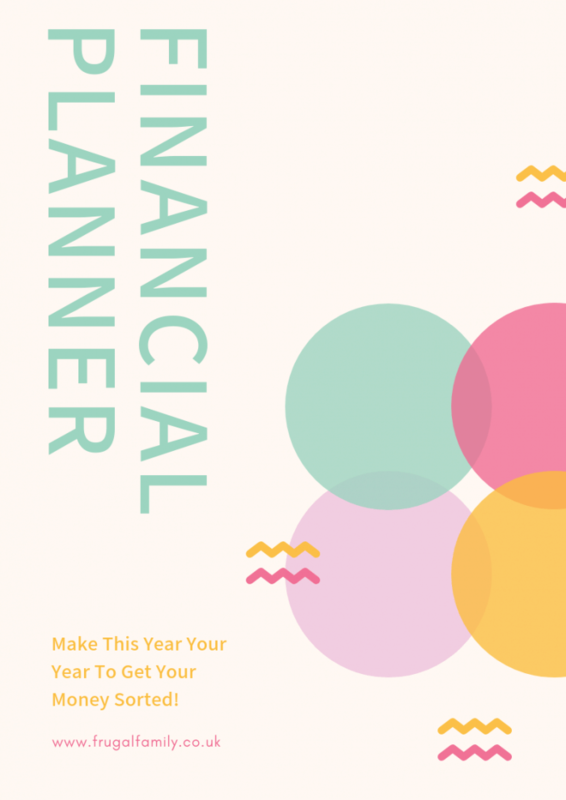 The first section in the 2018 financial planner section is the introduction which includes absolutely everything you need to help you to work out your monthly budget, calculate your savings goals and learn to plan your meals along with a meal planning template for you to use each week and some other handy trackers to keep you on track. 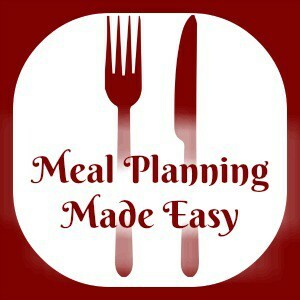 After the introduction, the planner is broken down into the twelve monthly sections with each month having just what you need to manage your monthly finances. You’ll find monthly goals tracking, no spend day trackers and a handy spending log so you can see where your money is going. 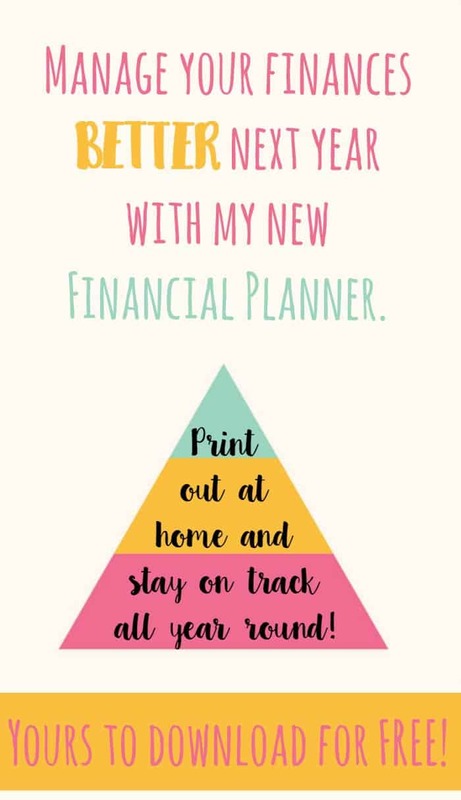 There’s a few other bits and bobs dotted throughout the planner to help you stay on track and complete important financial tasks that need doing during the year. You can print off selected pages if you prefer or even extras of your favourite page (instructions here if you’re not sure how to do it). And now for the best bit! If you’re not already a subscriber then you can click here to join my mailing list and you’ll get instant access to the Amazing Financial Planner. You can unsubscribe at any time if you don’t like my weekly updates but I’m pretty sure you will if you like things like this! DOWNLOAD MY AMAZING 2019 FINANCIAL PLANNER AND MAKE 2019 YOUR YEAR! 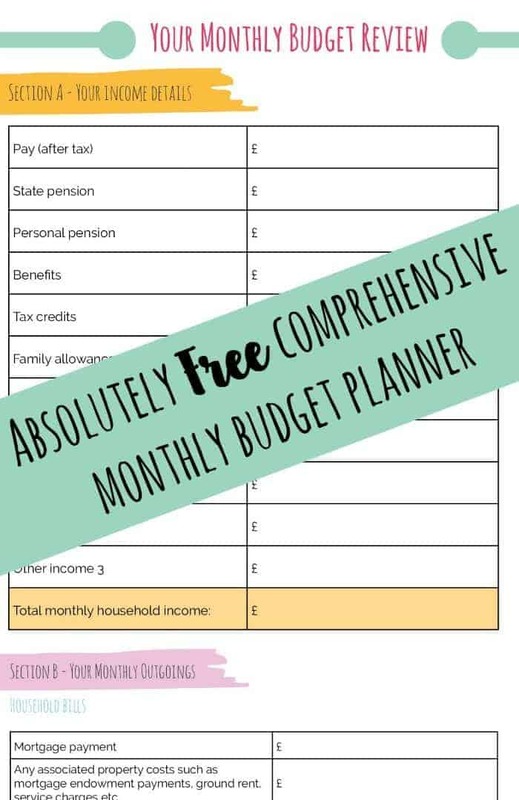 And because I’m in a good mood, if you just want the monthly budget part of the planner then you can click here and download that completely free – another gift from me to you! There’s a plain version and then there’s the pretty version which is the one included in the planner. 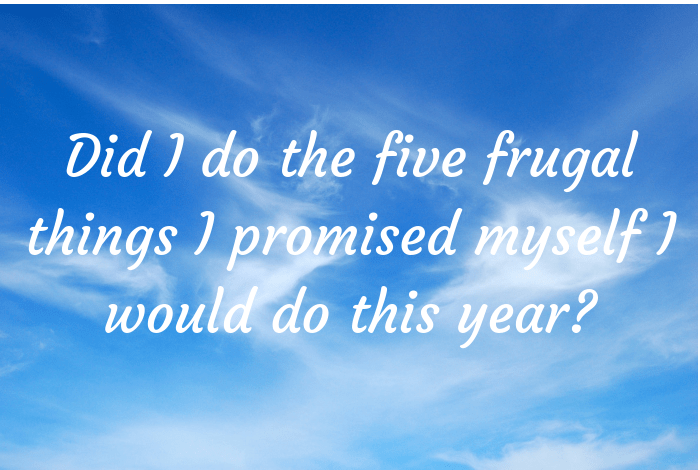 Did I do the five frugal things I promised myself I would do this year?